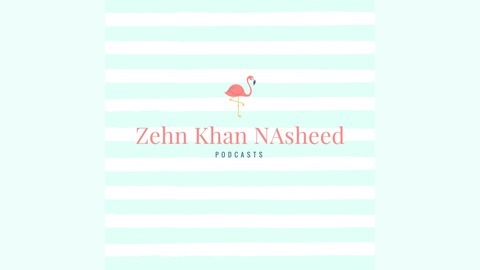 Zehn Khan Nasheeds is an independent Pakistani Nasheed Artist and Producer based in Birmingham, United Kingdom. He began his career in music from the age of 16 at one of the most enriching music colleges “access to music”. From there he met headline producers that taught him audio production. Here you will find his talks of inspiration and motivation. 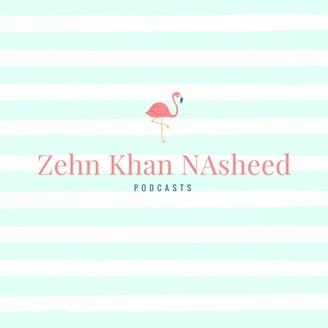 Zehn is open for inquiries, and can be reached by email at: khansoundss@gmail.com.